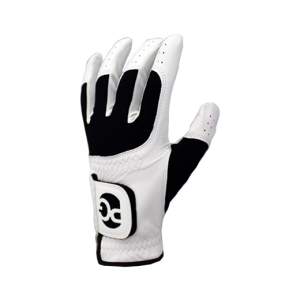 The Nike RZN Black is designed to minimize spin on long drives and features Speedlock technology for a higher efficieny of energy transfer upon the moment of impact. The Nike RZN Black is designed to minimize spin on long drives and features Speedlock technology for a higher efficieny of energy transfer upon the moment of impact. 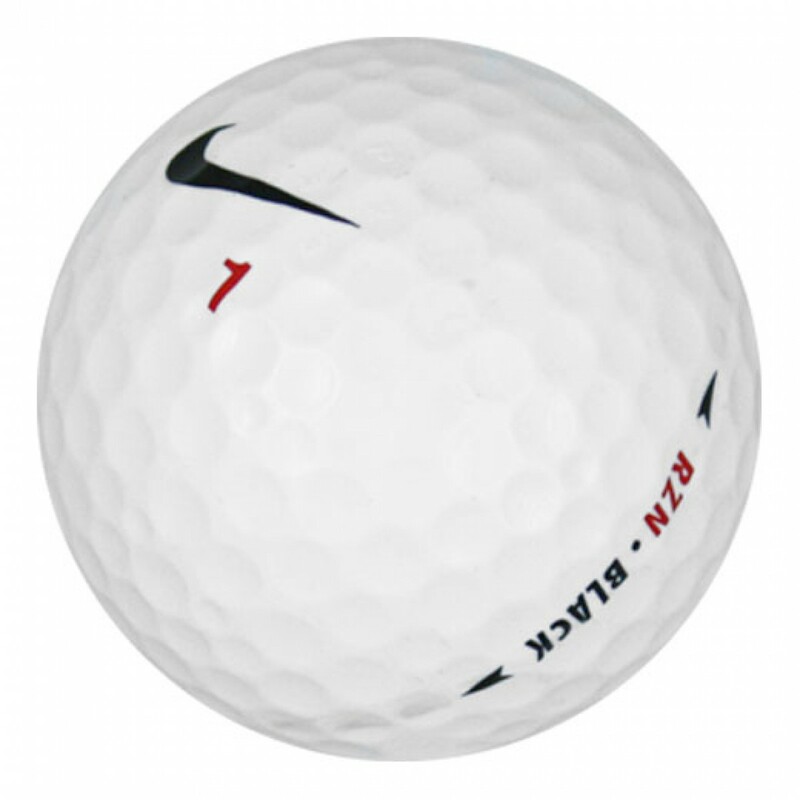 This ball is one part Nike One Black and one part Nike One RZN combining both pedigrees to enhance every club in your bag. Exceeded my expectations as far as the quality goes. The only negative was that I got some Nike Platinums mixed in with the RZN Blacks. Most of the balls don't look like they were ever used at all. Second purchase from LGB. Bought four dozen Nike RZN Black. It's a little older style ball but was a little disappointed that most had yellowed a little bit. Very noticeable side by side to a new ball, especially for mint condition. Half the balls were actually RZN Tour Blacks. Don't know how I feel about that, since my game isn't quite at that level. I really enjoyed this order. I just wish that the non-logo balls weren't on back order. That's my only reason for not giving this a 5 star rating. Product seems to look pretty good even though it's still winter here and haven't been able to try them out.